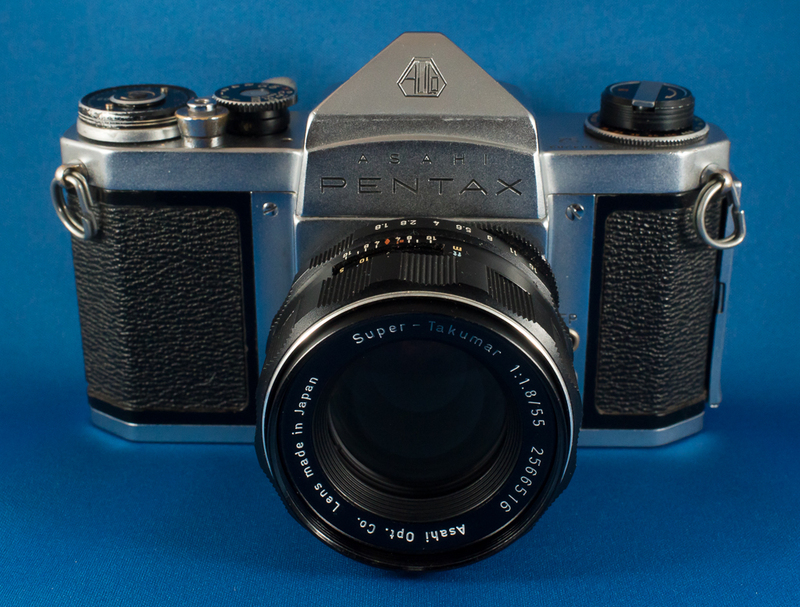 This is the S2, first released in 1959 about half way thru the S series which eventually led to the historic Spotmatic. 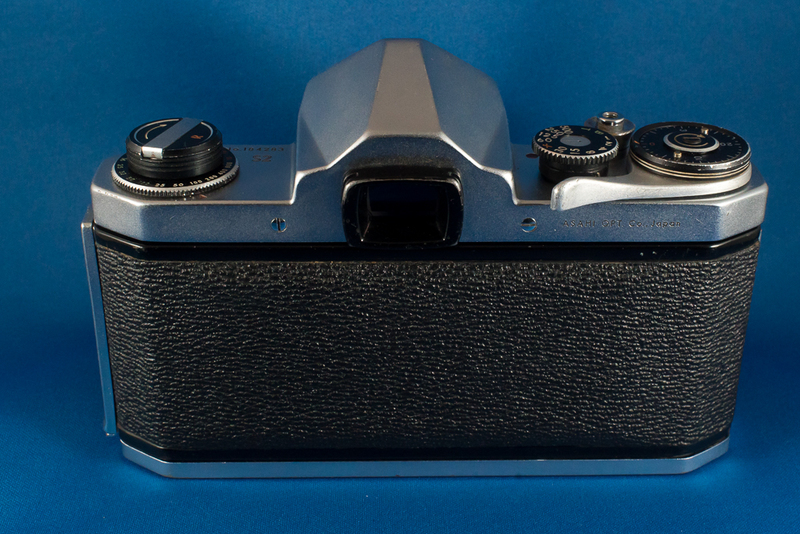 There was a later variation of the S2 which was able to accommodate the clip-on light meter but this original version of the S2 predated that meter. 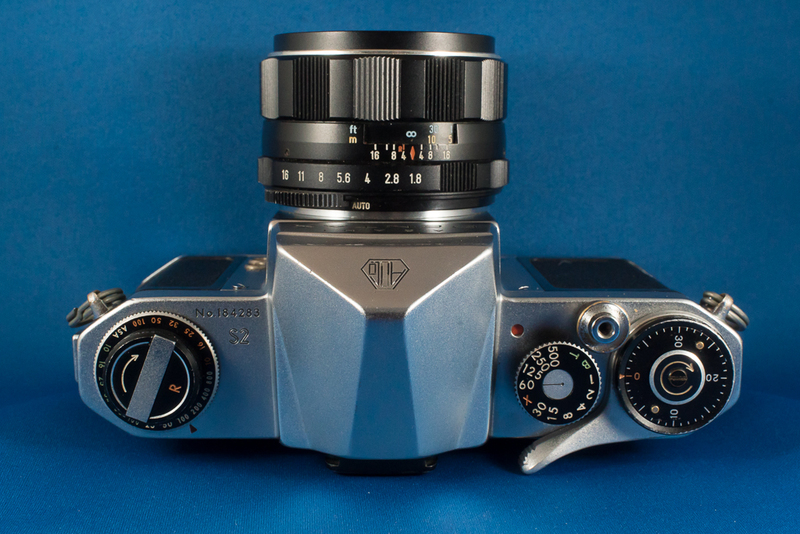 The gradual design refinement can be seen thru the entirety of the S series and a significant contribution of the S2 to that evolution is the consolidation of all shutter speed settings on one dial on top of the camera. 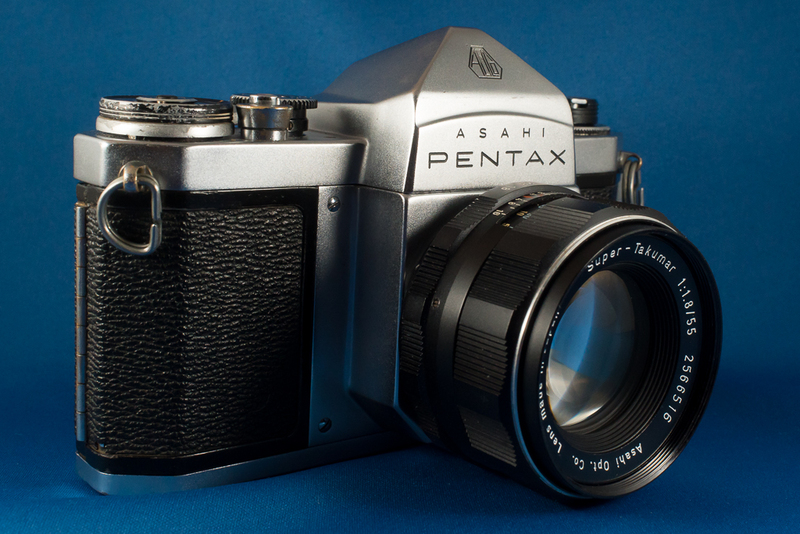 This model set new records for Asahi Pentax, as the first one to be produced in quantities over 100,000! That trend would be followed by several more models in the S series but the S2 was the first to really go big time! 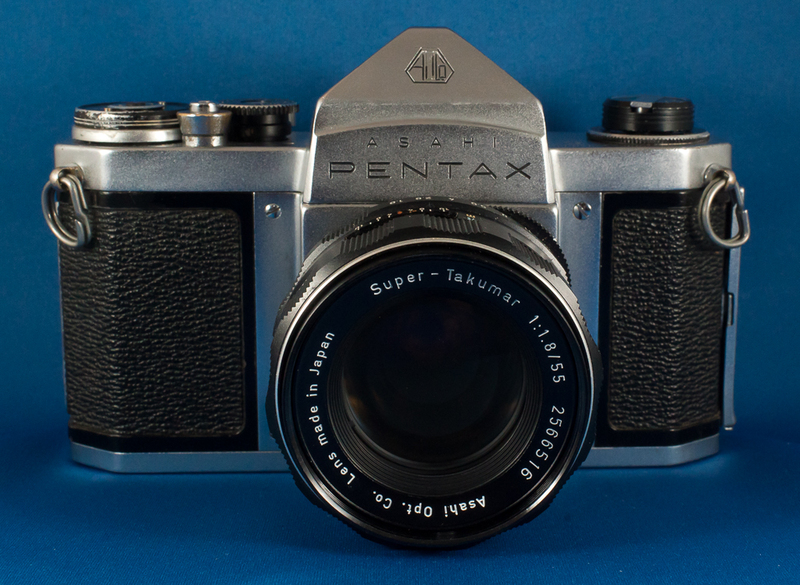 I haven’t run any film thru this camera yet but hope to do so before too long. 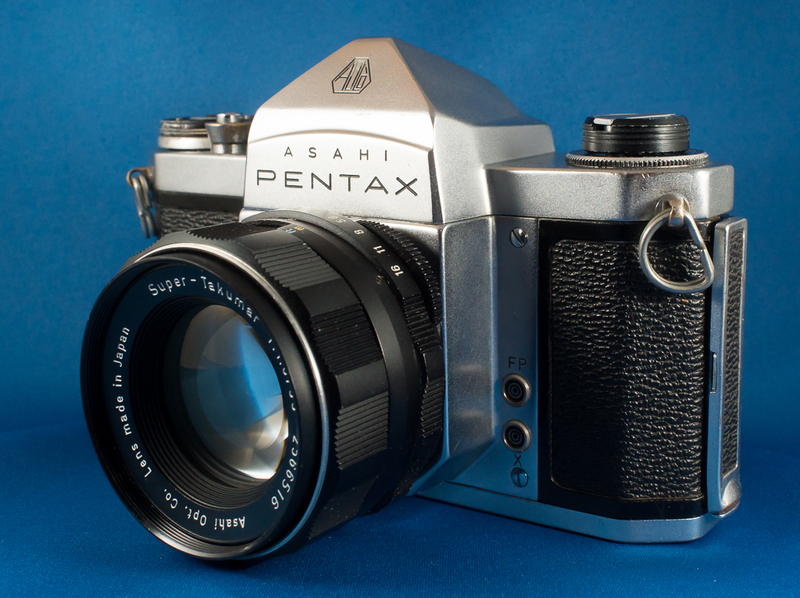 I found it in the junk bin but everything looks to be in good working order including the slow shutter speeds and the finder is reasonably clean! Hard to pass up a piece like this when it’s priced at less than $20.